Produced by DJ Roach and Mike Rone. 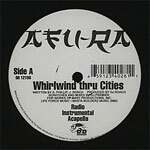 Vocals by Afu-Ra. Scratches and mixed by DJ Premier.